Hi there! 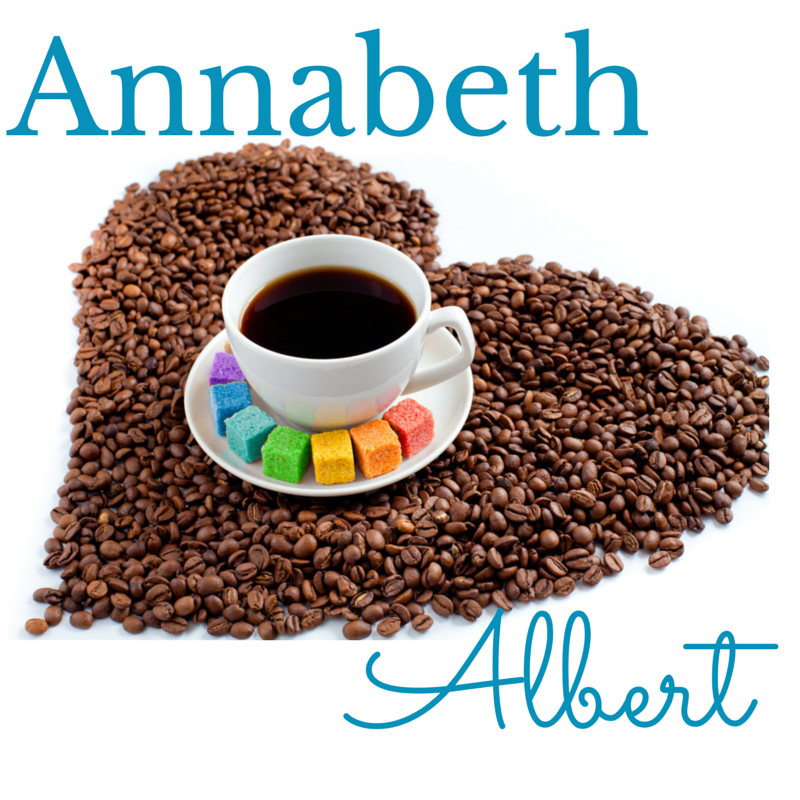 Today I’m sharing a review for a recently released contemporary M/M romance form Annabeth Albert. 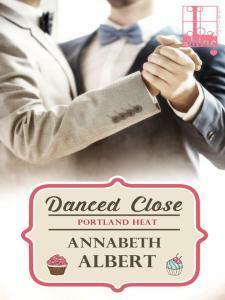 DANCED CLOSE is the 6th book in her Portland Heat series, and I’ve enjoyed each of these standalone romances including WRAPPED TOGETHER and KNIT TIGHT. This romance features a wedding planner in a bind, and a baker with hidden talents–and dark secrets. Todd is a twenty-two year old starting his life over again. He’d struggled with weight issues, and addiction in his childhood, but he’s clean and sober, now. Still, it’s not easy to make his way in the world. A former runaway/homeless teen, he’d seen the worst of life on the streets. He doesn’t have a fancy degree–or even and unfancy one–but he’s a true blue spirit, willing to go the extra mile and work twice as hard as the next guy. He’s currently working in an upscale bakery, and that’s where he meets Kendall. Kendall is a genderqueer man who is definitely gay, but unhappy in his usual “role” due to his feminine-leaning fashion and slighter stature. He’s met Todd on several occasions when he brings wedding-planning clients to the bakery. And, there’s a spark, for sure. Todd has old-fashioned manners, and treats Kendall with respect. When Kendall’s partner for ballroom dancing classes cancels, he asks Todd to stand in–delighted to learn that Todd was a champion dancer in his early childhood. Todd isn’t a spotlight kind of guy–not anymore–but he agrees to be a partner to Kendall when he learns it’s all part of a benefit for the homeless shelter that rescued Todd from the streets. I really liked the slower pace of this romance, because Todd’s history isn’t like those of the men Kendall usually dates. Todd wants a partnership, more than a casual partner. They have dinners together, and talk, and dance, and have some shenanigans. But that’s only after some very frank and honest discussions about risk. Because those conversations are necessary for these guys. I also really liked the way that Todd accepted Kendall’s genderqueer identity. Kendall has had many experiences of being belittled for his outre habits, yet, Todd admires him earnestly. This is a sweet tale, and the love story spoke to me–for all of it’s challenges. For series fans we get a little bit of Vic from BAKED FRESH, as Todd works in his bakery. I liked how close Todd was with his Gran, and how hard he works to remain sober. It’s interesting at the beginning when Kendall teases Todd about his age, and Todd thinks about how aged he is for such a “young” person. He’s a guy who thought his life was mostly over before it had even begun, and considers himself unworthy of love. But, Kendall’s insecurities fit him–they fit each other in the right ways. They are able to support one another emotionally, and that means a lot to these two guys who really do want a solid love. It was an interesting and engaging read in this novella series, and I devoured it in one night-time gulp. Interested? You can find DANCED CLOSE on Goodreads, Amazon, Barnes & Noble, iTunes and Kobo. I received a review copy via NetGalley.